Mary at Couponers United came across a great offer. 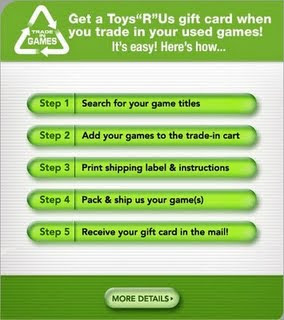 You can trade in old video games for gift cards! This could be great to help get some new games wrapped up this holiday season. You can find the list and trade in value information here.